Got a song idea off hand? Bring it to life within seconds. 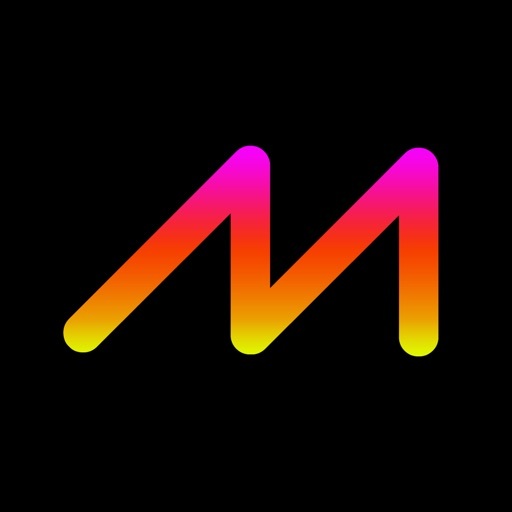 Simply sing out your original melody and MelodyMaker+ will generate various songs with unlimited sets of chord progression in different tempos. 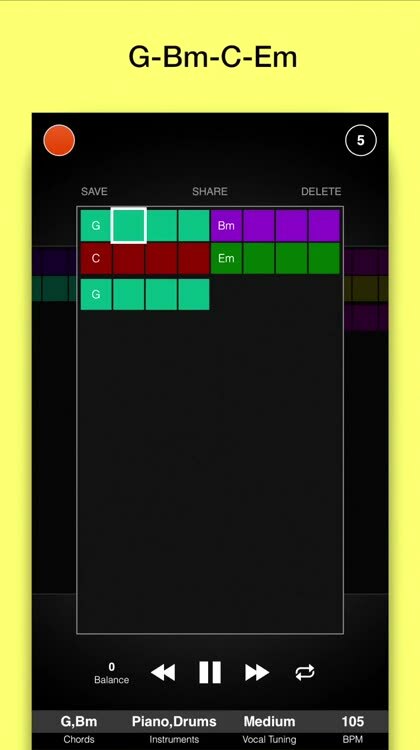 In each generated song, your voice will automatically be tuned to match the chords and instruments will play along. 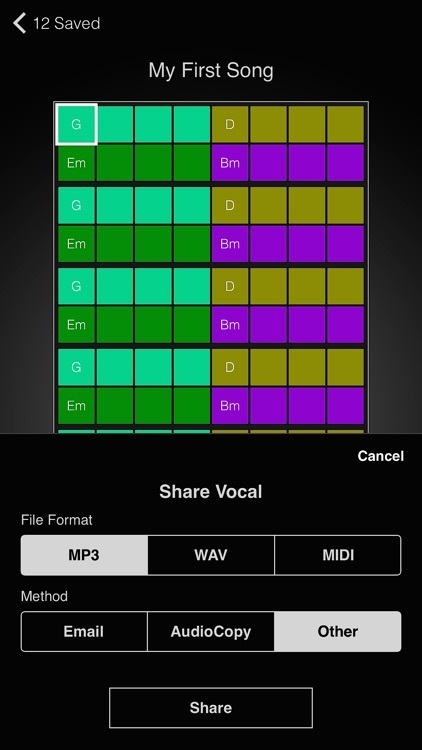 - Open up the app, choose a tempo, and start recording. 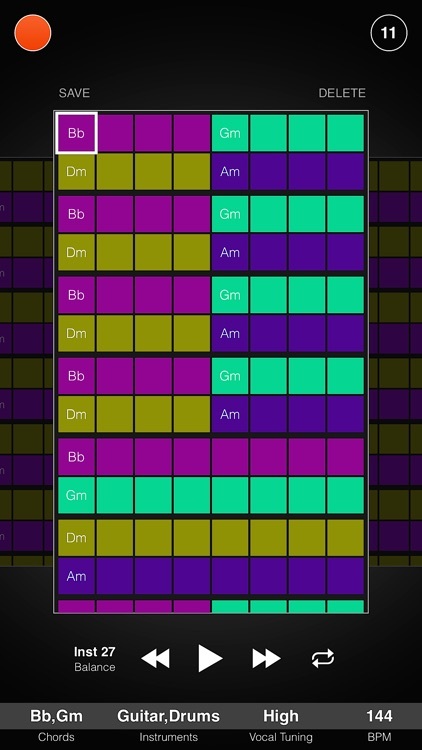 - Play auto-voice-tuned songs with varied chord progressions, tempos, and settings. 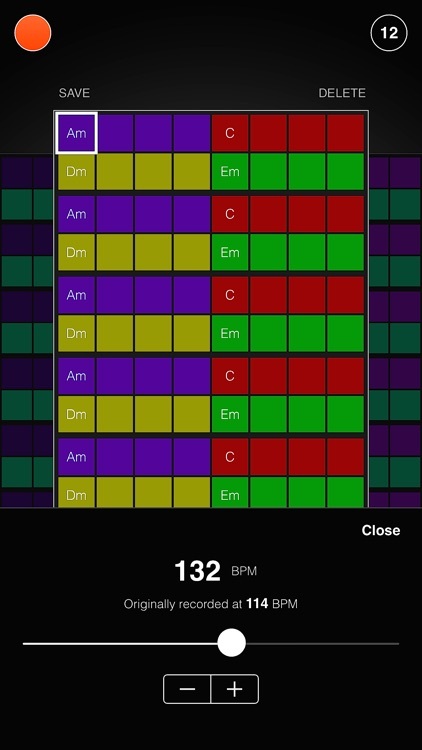 - Pick a chord of your choice at any position. 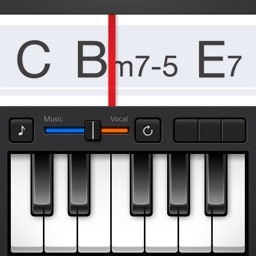 Most of chord types used in popular music are available. - Allowed to change tempo after recording. - Change the level of vocal tuning from Off to High. - Enable or disable harmony effect. 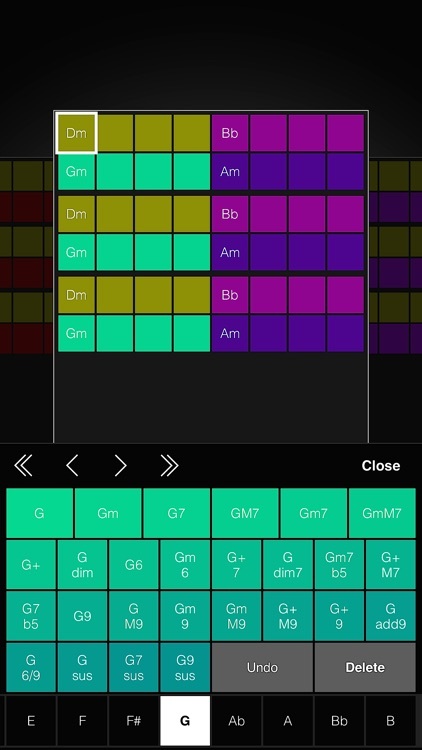 - Choose any combination of piano, guitar, and drums with bass. 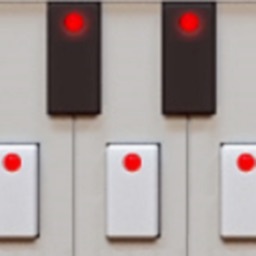 - Four different basic patterns are available to choose for piano and guitar. - Share vocal track as MP3, AIFF, or MIDI file. 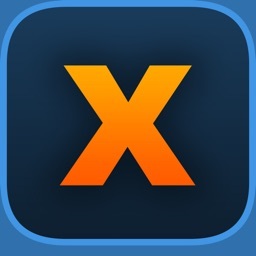 - Share via Email, AudioCopy, or other installed apps that support specified file format. Are you a seasoned musician or a songwriter? 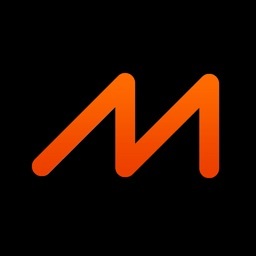 Then, MelodyMaker+ will greatly assist you in all aspects while you are in an idea-developing phase. 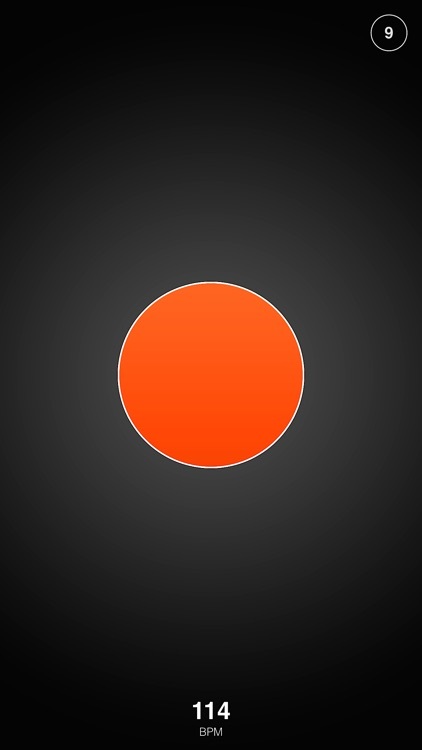 Besides ease of song-prototyping, it will even bring you new inspiration by generated songs. Transfer output vocal as a MIDI or an audio file and continue working on your masterpiece on other applications seamlessly. If you are new to songwriting, have some fun of making your own songs. Find yourself being creative in music even if you don't have experience in music-making. Record in full voice. Otherwise, some parts of recording may not sound, especially at a tempo setting other than the original one.